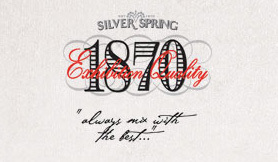 Silver Spring 1870 traditional mixers are looking forward to a golden summer which includes two exciting corporate sponsorships and ringing endorsements from some of the drinks industry’s most respected mixologists. Silver Spring has partnered with the prestigious home of English polo Guards Polo Club as a corporate sponsor for the 2010 polo season. The brand has also signed with London’s premier summer polo event ‘Mint Polo in the Park’ as official sponsor of Team Durban. The sponsorships mean that the 1870 brand will be visible in several ways throughout the season at events including the Queen’s Cop and Cartier International Day, sharing the corporate sponsors’ platform with an exclusive list of premium brands including, Veuve Clicquot, Tatler, Audi, Bose, Ivan the Terrible Vodka, Kinnarps and Westbury Hotel. 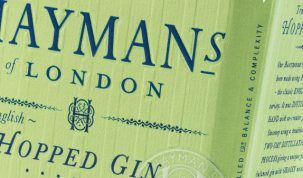 As well as being welcomed with open arms by the polo set, the quintessentially British brand has also been given ringing endorsements by some of the most influential individuals within the drinks industry. A focus group with respected mixologists including Salvatore Calabrese, Paulo Brammer, Ian Goodman and Justin DeFeral revealed that 1870 lemonade was superior to that of the market leader and was perfect for Pimm’s because its particularly lemony taste. 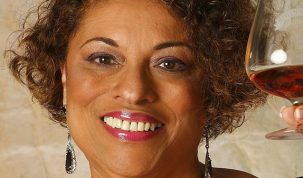 For interview requests and further information please contact Shelley Frosdick at PHA Media / nicholas@pha-media.com / 020 7025 1361.